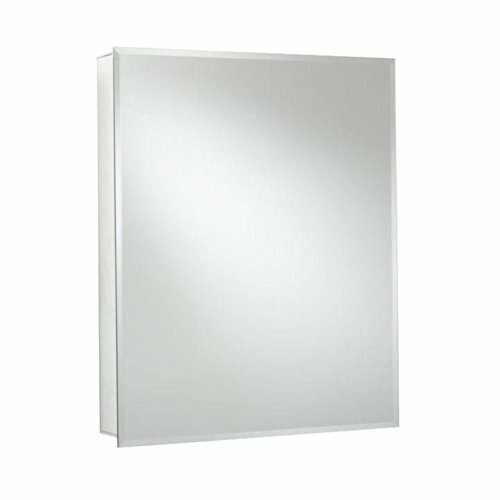 Are you looking for a mirror that can be placed in the bathroom? 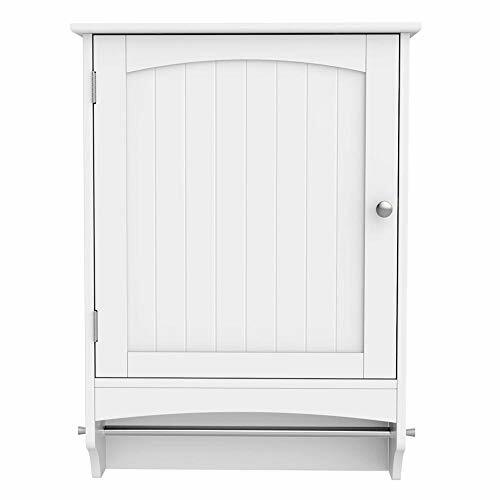 Or a bathroom cabinet which can put your bath towel? 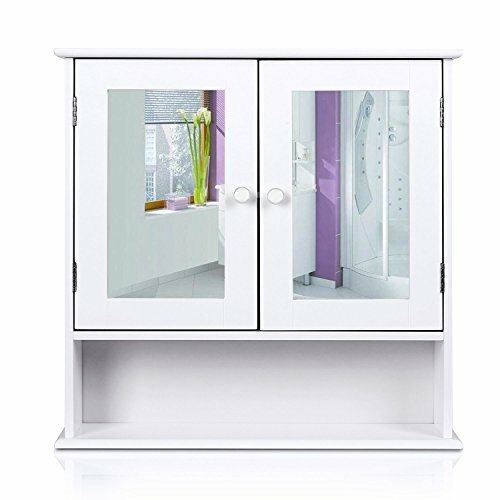 Our HOMFA mirror cabinet is your best choice, we capture the cabinet of elegant style, combined with the sense of modern design, which make it a perfect collocation of your bathroom, kitchen and living room. 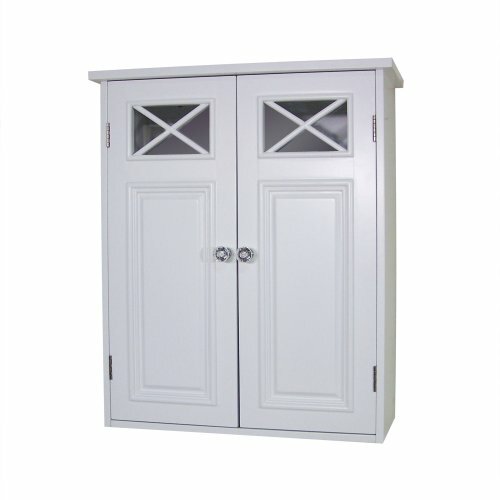 Soft close stainless steel hinge ensure this cabinet long-time use. 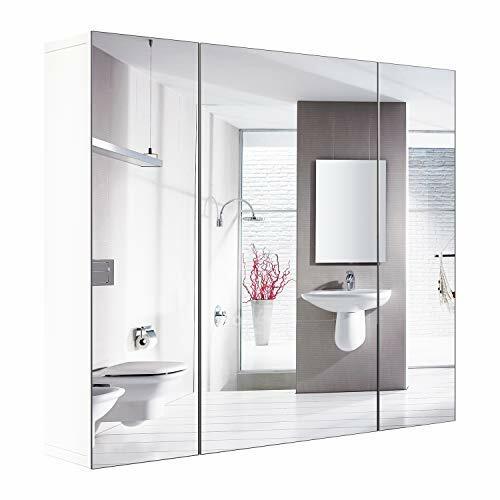 36" Wide mirror crystal clear mirror can make your bathroom looks brighter and more spacious. The adjustable shelf is more convenient to store different objects. 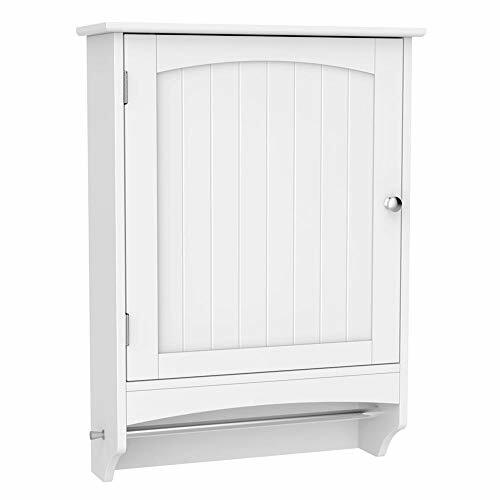 Deep storage saves the space of your bathroom, this cabinet size is 27.6"L* 5.9"W*23.6"H(70*15*60 cm). 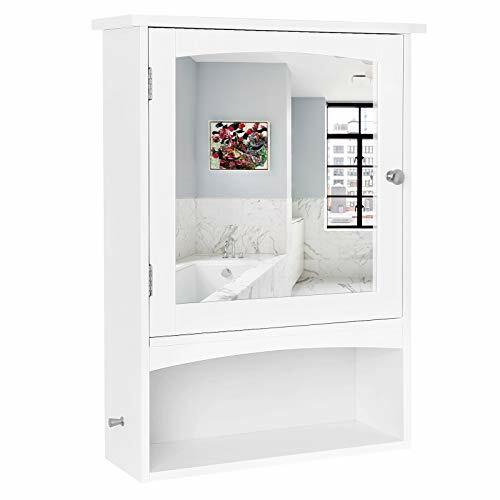 Versatile organizer- Our HOMFA mirror cabinet can hold your towel, toothbrush toothpaste and razors, facial cleanser,and bathroom articles for use. - Overall Size: 27.6"L* 5.9"W*23.6"H(70*15*60 cm). 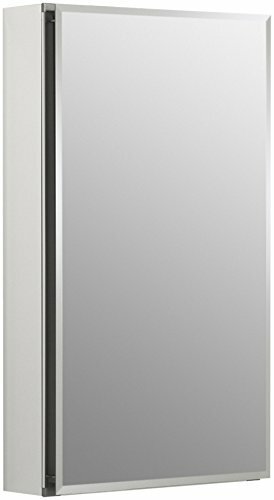 Optimal Material Our brand new bathroom mirror cabinet is made of HMD board + mirror + stainless steel,which is sturdy, durable, elegant, and promises a long lasting.Simultaneously, our mirror cabinet is waterproof and easier to use in the bathroom. 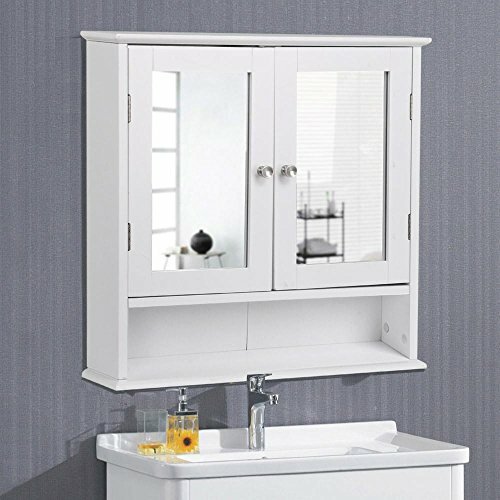 Multipurpose Modern unique 3-side mirror design makes your bathroom more delicate and high-grade ,which can be served as not only a storage cabinet but also an elegant mirror. 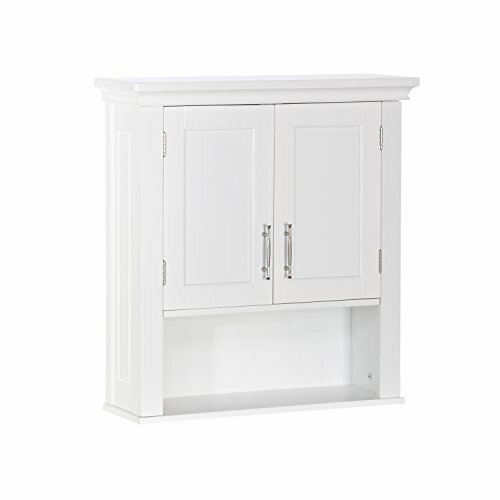 3-Adjustable Shelves Our Homfa mirror cabinet is equipped with 3 adjustable shelves, you can always adjust it to the level you need. Wall mounted design saves more space for your bathroom which can store some shower gels, bath towels and mouthwashes etc. 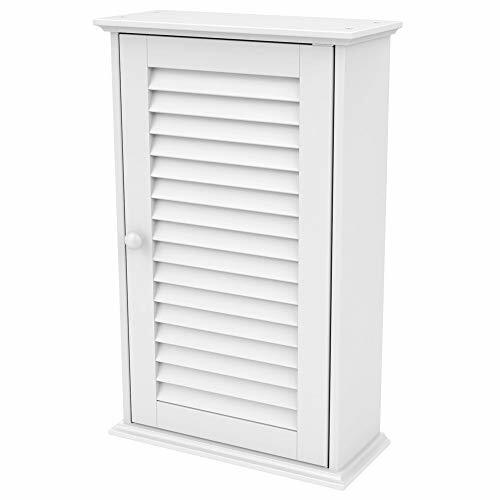 Easy Assembly Assembly instructions is attached in package that you can easily install our products without any trouble. If you have any question during assembly please feel free to contact us, we will try our best to solve your problems. 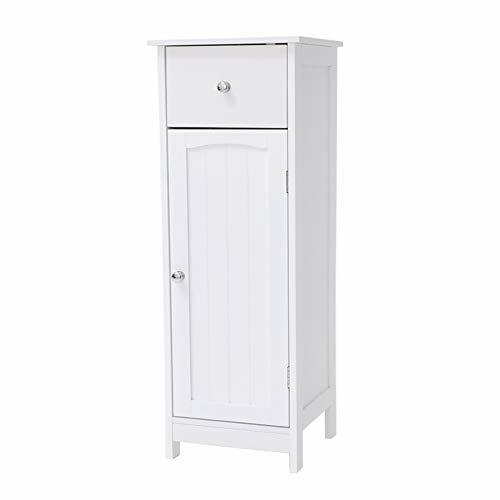 Wall Cabinet Size 27.6 x 5.9 x 23.6 in(70*15*60 cm).If there is any part missing or damaged during shipping, please contact us first, we will reply in 24 hours and solve the problem as the way you want (replacement at no charge or discount) . 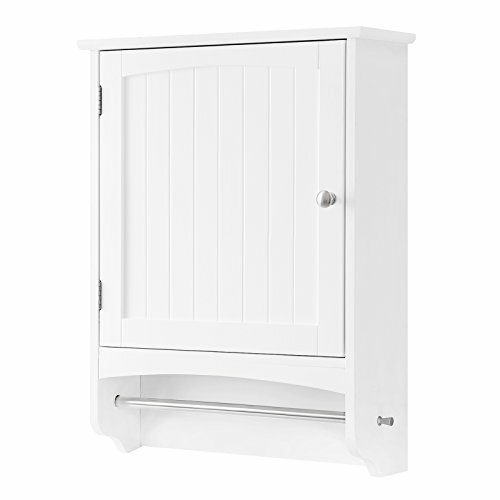 The Langley single cabinet features two height adjustable shelves allow you to personalize your cabinet in a way that can maximize the use of space for all your daily lotions and potions. The patented hang 'n' lock easy installation bracket from Croydex is a simple and safe solution to hang your cabinet or mirror. 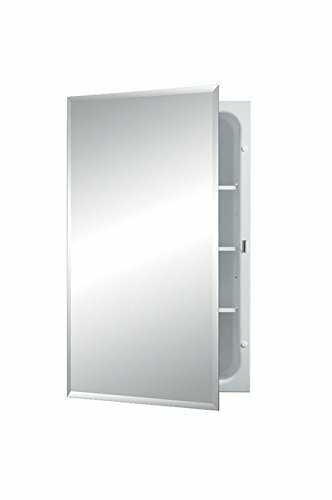 Hang 'n' lock provides the flexibility to change the level of your cabinet or mirror after having drilled your holes making it easy for a single person install. REMOVE THE VISUAL CLUTTER: 1 Drawer and 2 Shelf can storage like cups, towels, shower gels, brush, books, etc. Experience the arcade classic Tempest the way it was supposed to be played! This premium 1/6th scale arcade cabinet is fully licensed by Atari and carefully crafted with wood, plastic, and die cast metal to authentically recreate Tempest! Featuring a custom-made Spinner Knob controller with two interchangeable sizes and modern gamepad quality, this is the way Tempest was meant to be played! REPLICADE AMUSEMENTS is a collection of fully playable arcade art masterpieces by New Wave Toys. Collect all your favorite classic arcade machines to recreate authentic arcade in your own home or office. 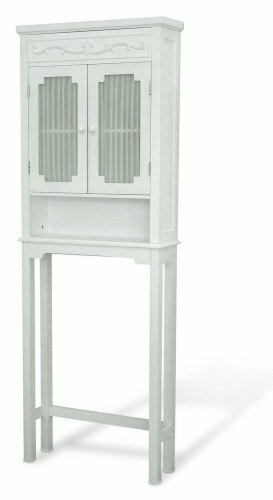 These premium collectables share all the features of the original vintage full sized cabinet including the official original arcade ROM but are miniaturized in sixth scale with modern technology. Custom made Spinner Knob and buttons for authentic playability in 1/6th scale. Spinner knob comes with two interchangeable sizes: 1/6 scale for show and a larger knob for better control while playing Tempest.